I made two of these contemporary log towers for barc interiors out of 6mm mild steel plate. Besides being practical, they look quite effective. 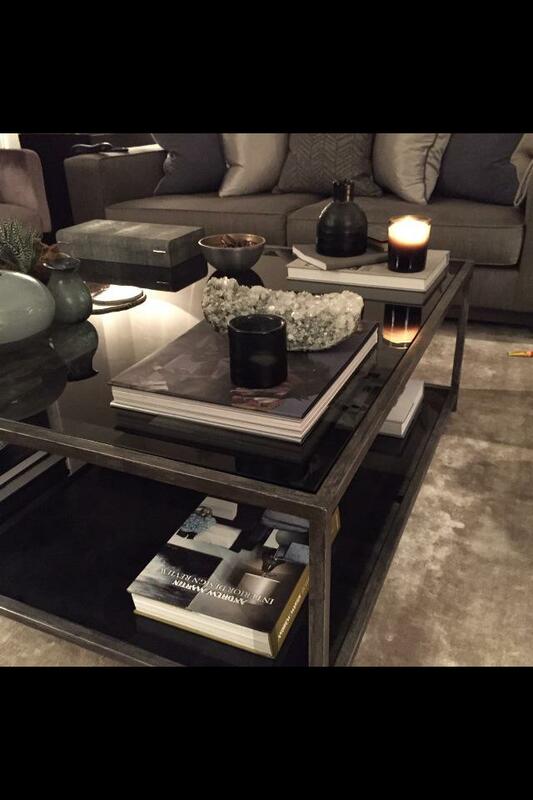 A nice side table made for barc interiors, 42cm dia 50cm high with toughened glass inset top. I got the idea for the design of the base from the giraffe and 70s oil lamp ! I was approached by Littlehampton Harbour Master to fabricate a new transit light for the port. The old bronze transit was tired and had faced many years of abuse due to its very exposed location. The port was changing the internal light to an LED version and wanted to make a better day shape at the same time. Based on the port Foremans specification I fabricated the new one.